Pianist Alessio Bax creates “a ravishing listening experience” with his lyrical playing, insightful interpretations, and dazzling facility. “His playing quivers with an almost hypnotic intensity”, says Gramophone magazine, leading to what Dallas Morning News calls “an out-of-body experience”. 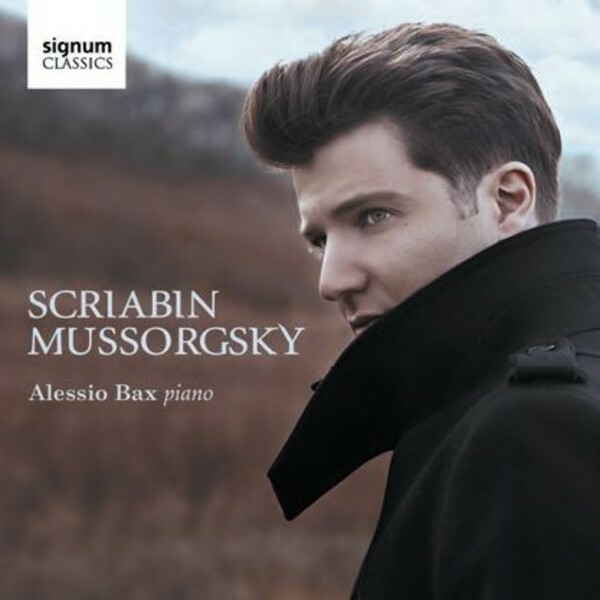 For his latest solo recording with Signum, Alessio Bax returns with a programme of rich and evocative works for piano by Modest Mussorgsky and Alexander Scriabin.